Wolfgang Leitner has been Chief of Press for the Hahnenkamm races for the past six years, before which he supported Hannes Huter in hospitality services. As Chief of Press, he is the connecting link between media representatives and the Organizing Committee, explains Leitner. „I am the point of contact for all journalists“. 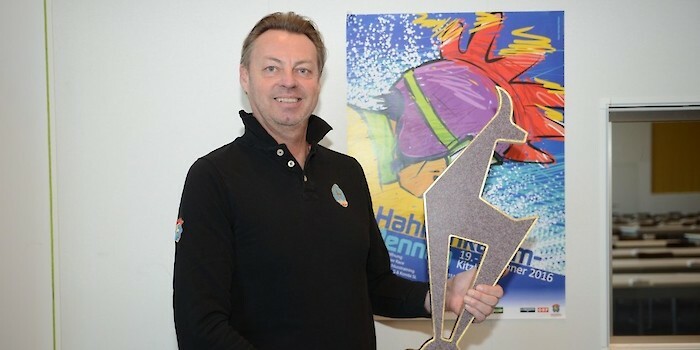 The native “Kitzbüheler” is responsible for coordinating a 20-strong team at the Press Centre (including editorial staff, photography and European broadcasting) as well as organizing press conferences.